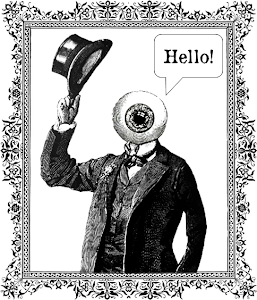 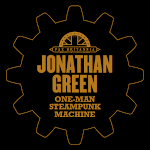 Twopenny Press's inaugural anthology, Clockwork Cairo, edited by Matthew Bright will be released on 28th May 2017. 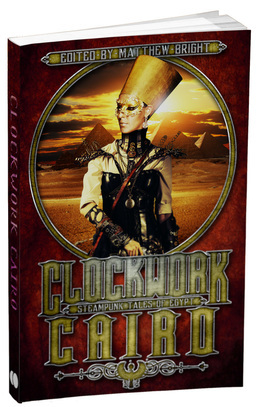 An anthology of Egyptian-themed steampunk stories, it will take you on adventures from the steam-powered souks of Cairo, to the clockwork bazaars of Alexandria and the shadowy mysteries of the pyramids. 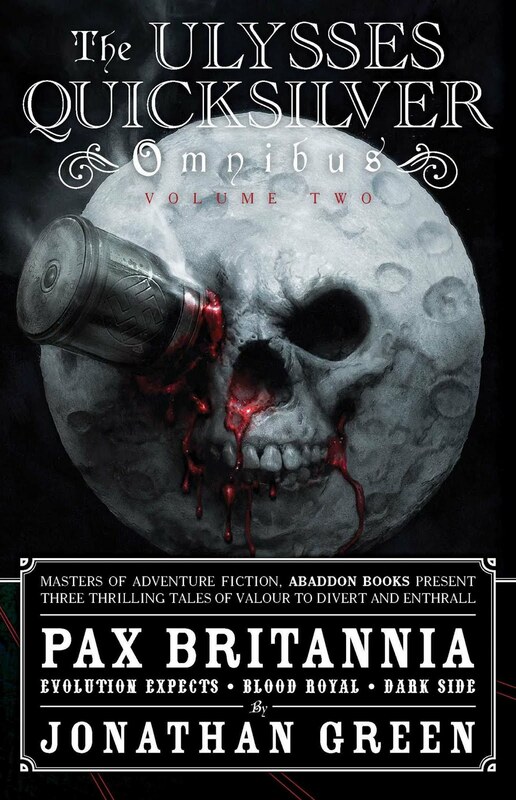 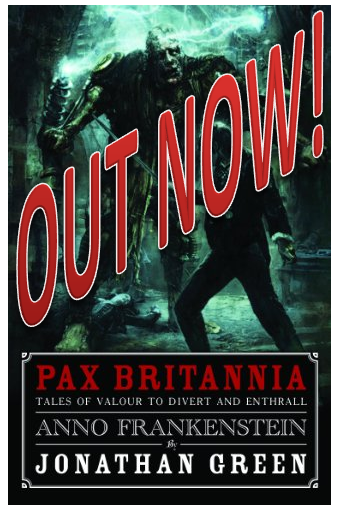 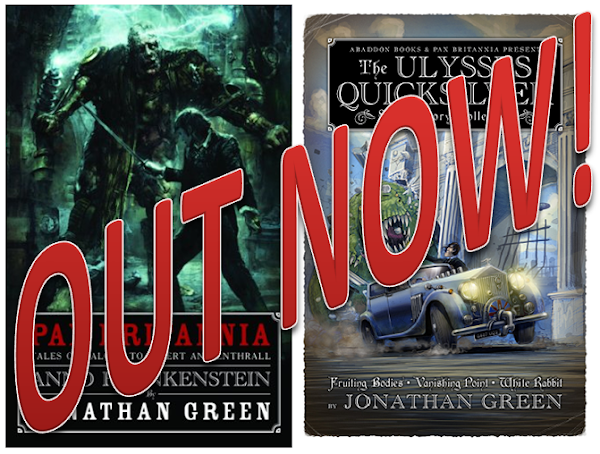 The table of contents had been announced, which includes a brand new Pax Britannia short story Worthless Remains.